For students entering Kindergarten to students entering 7th grade in September 2019. The Jars of Clay ministry supports kids who have diagnosed developmental disabilities and/or who may be overwhelmed by sensory input. This includes flashing lights, loud music, using glue, getting wet during water games, and/or being in close proximity to others. 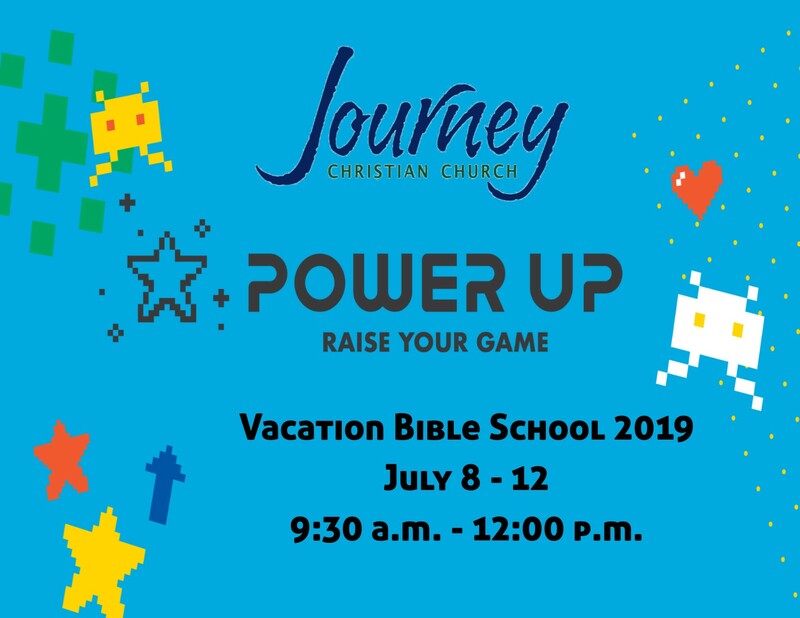 If you feel your child would benefit from additional support in any of these areas during VBS, please check the box, and a member of our Jars of Clay staff will call you for specific information about your child’s needs. List any special request(s) here. We will try to accommodate "friend" requests depending on class sizes and class groupings - Kdg-1st, 2nd-3rd, 4th-5th, 6th-7th. Is there any other information about your child that you think we should know?